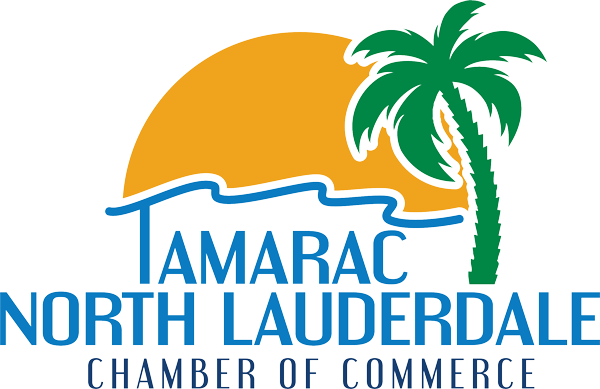 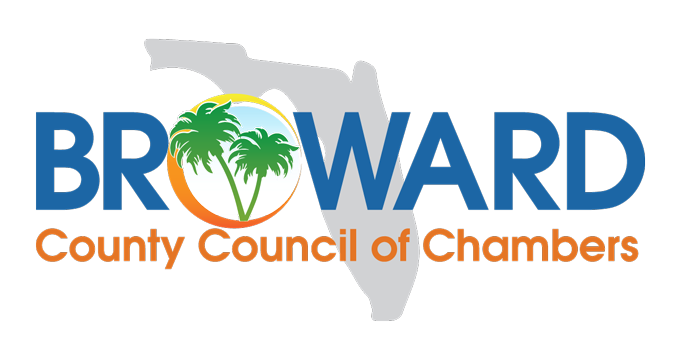 From the Tamarac North Lauderdale Chamber family, we want to thank you for joining our Chamber, renewing your Membership or Trustee Membership . 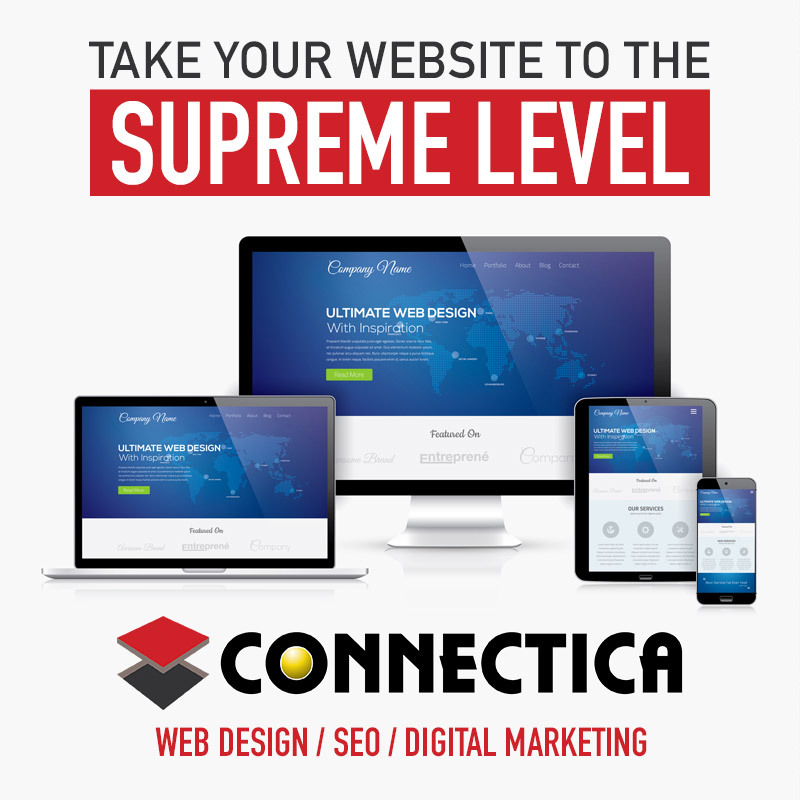 We appreciate your continued support in making our growth successful. 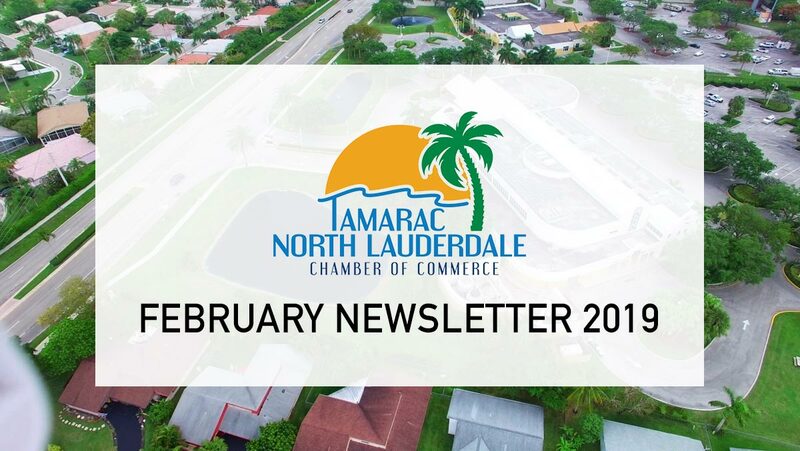 We want to continue to bring you exciting business networking events, committee organizations and seminars that provide education and value to help expand your business.